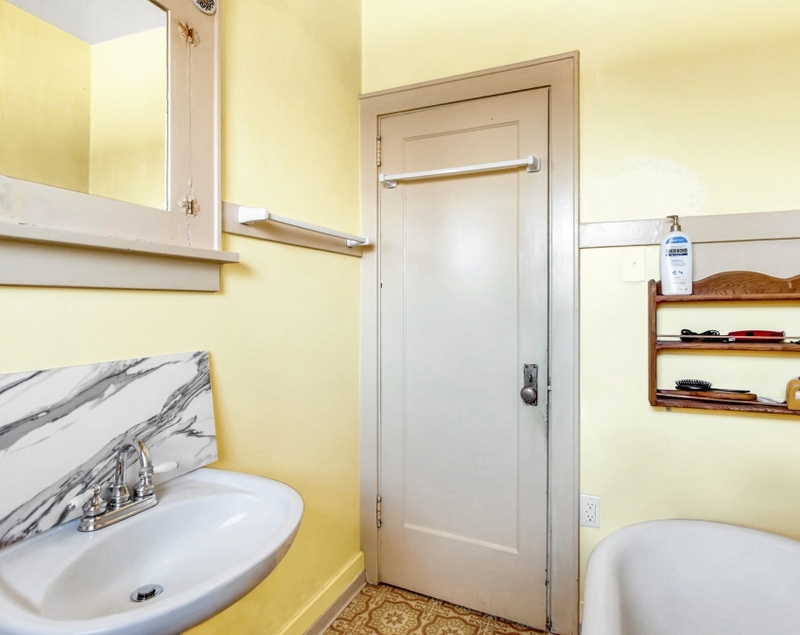 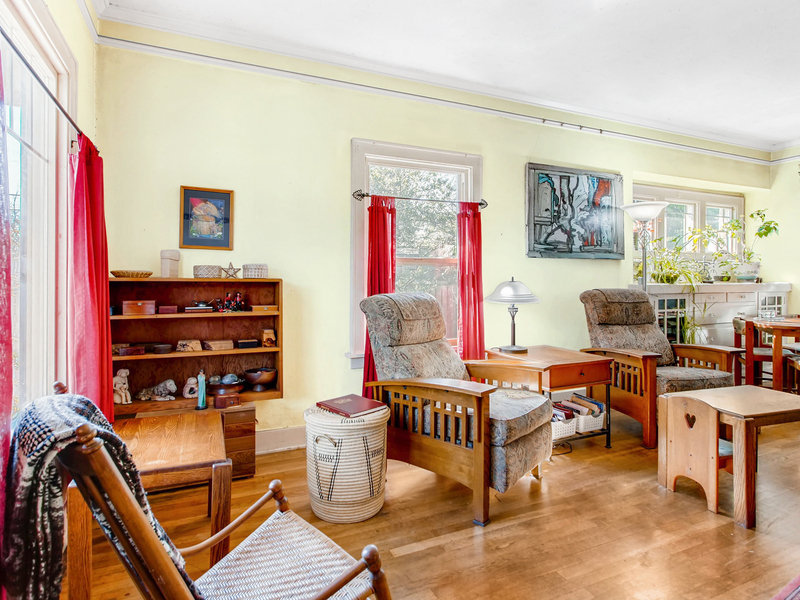 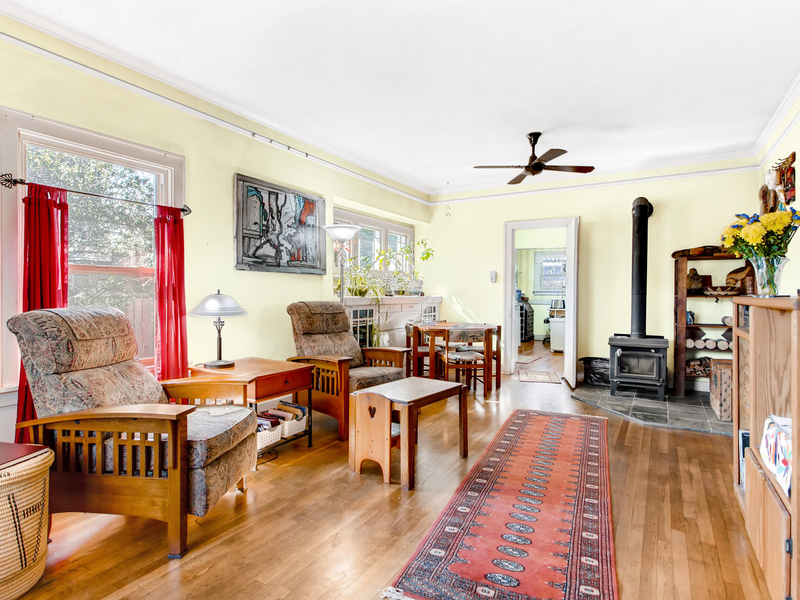 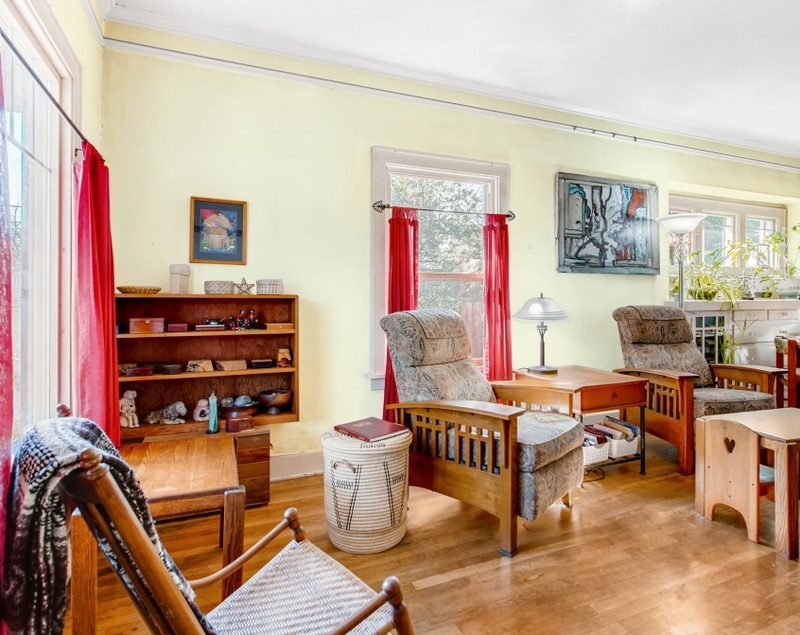 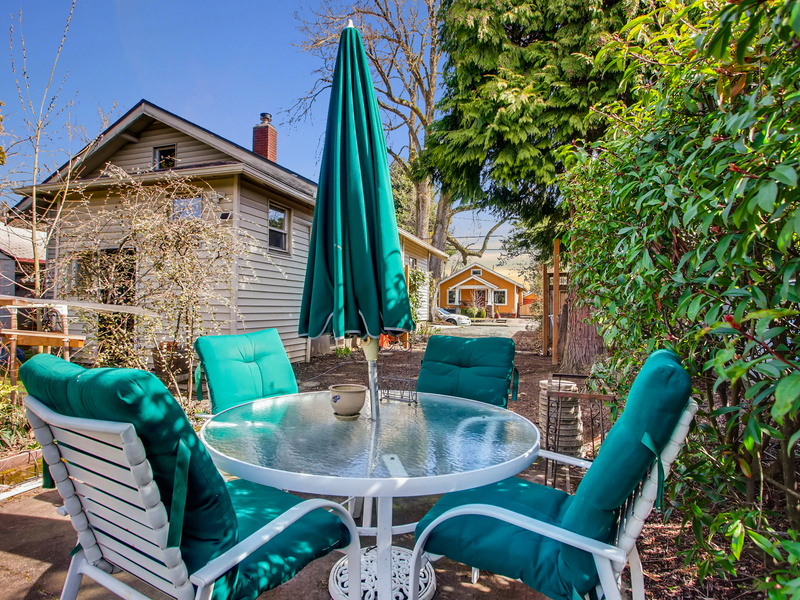 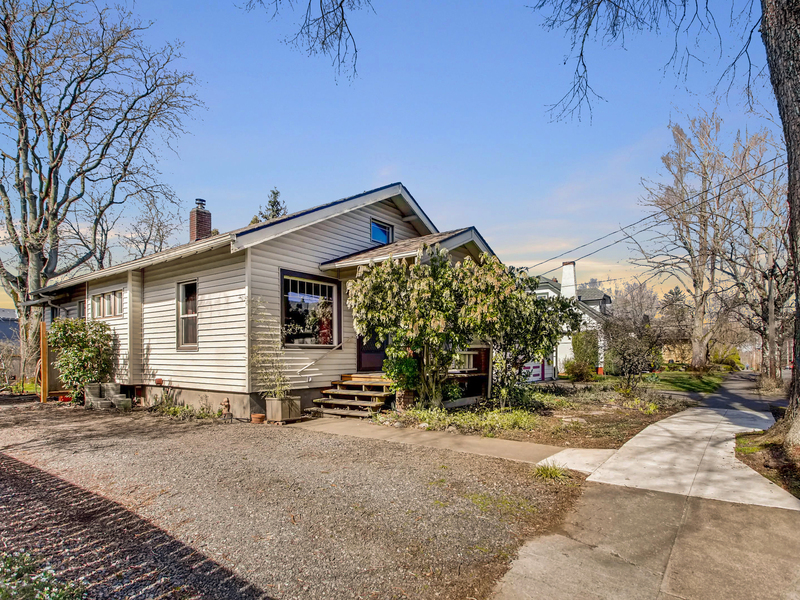 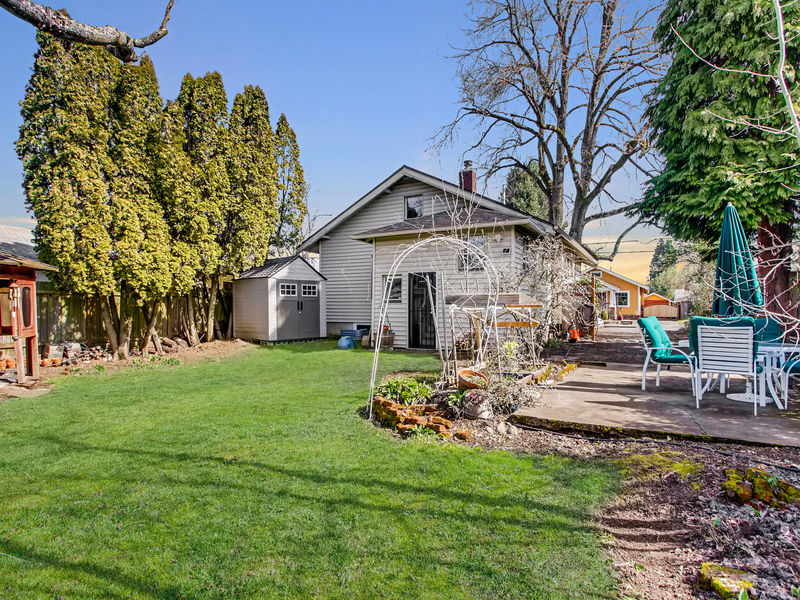 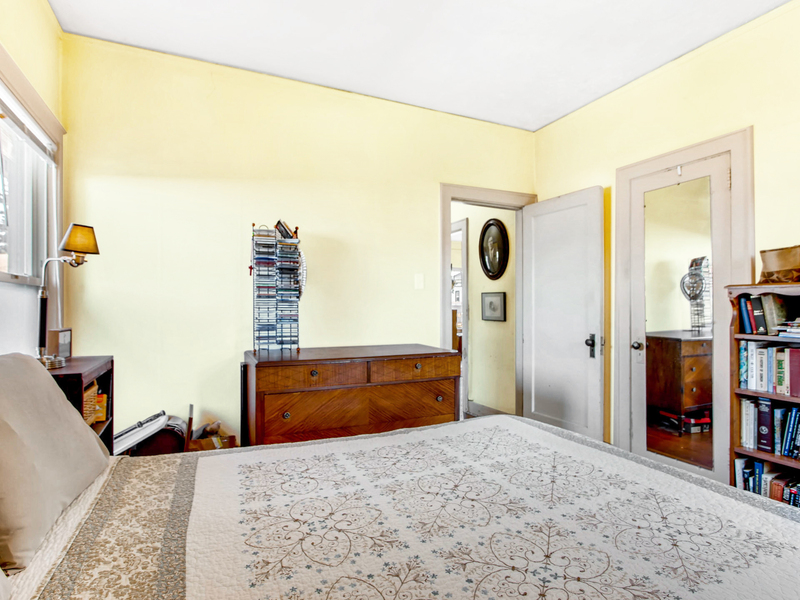 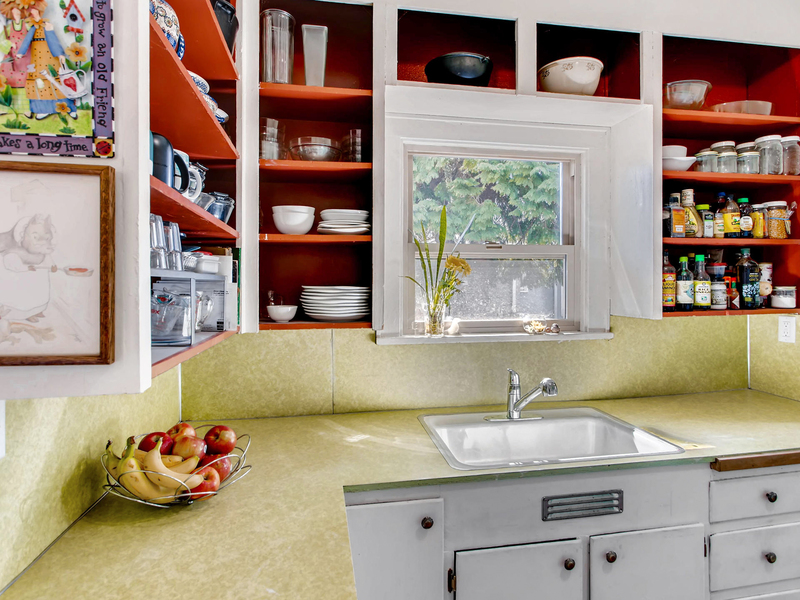 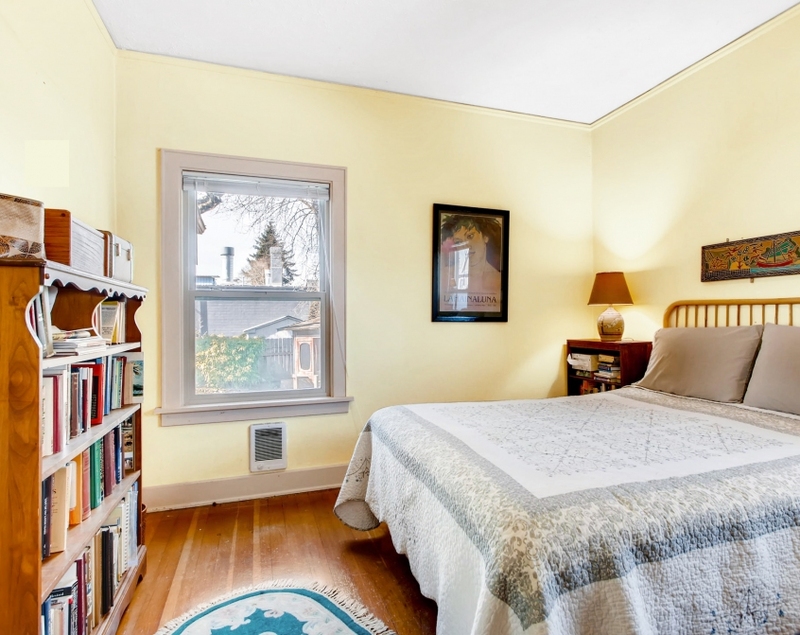 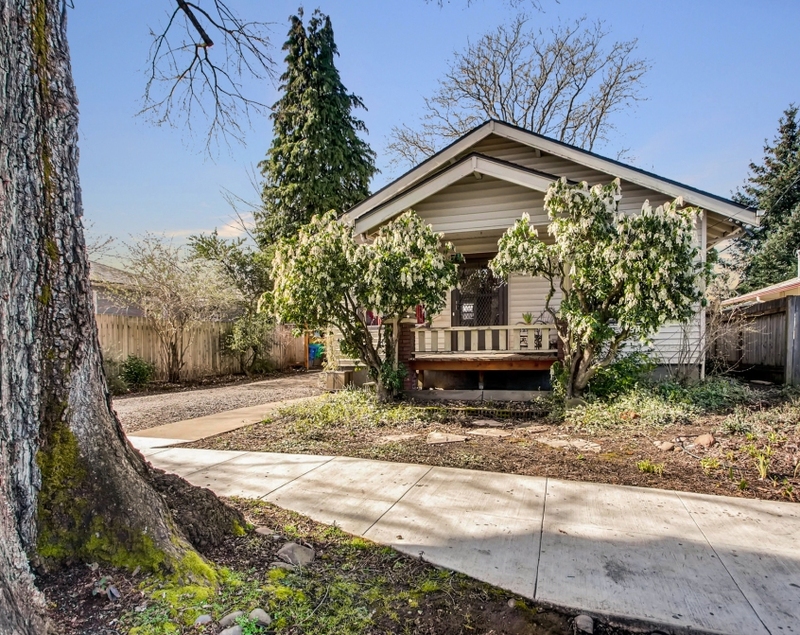 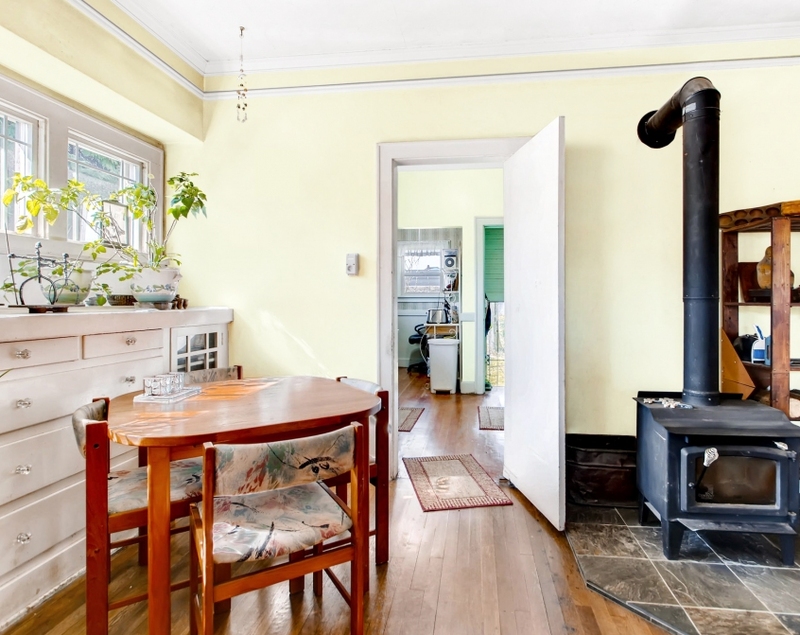 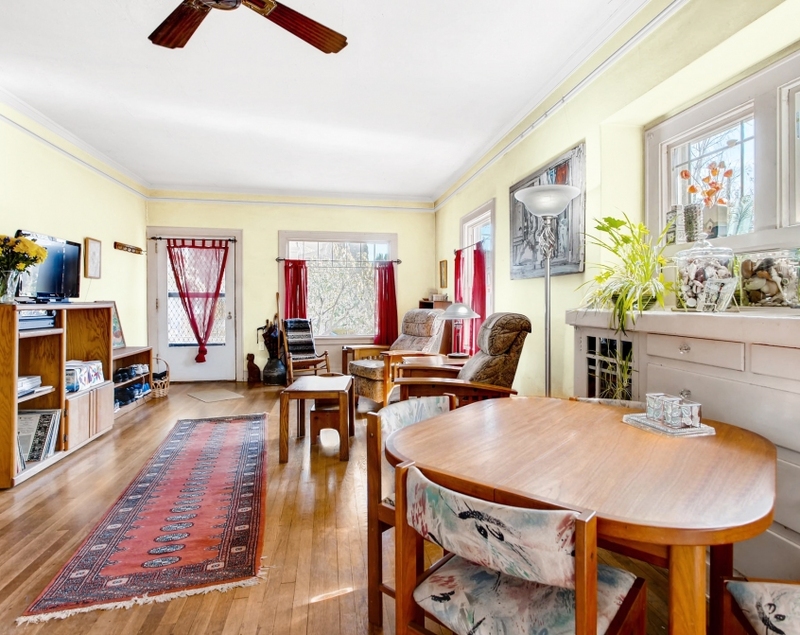 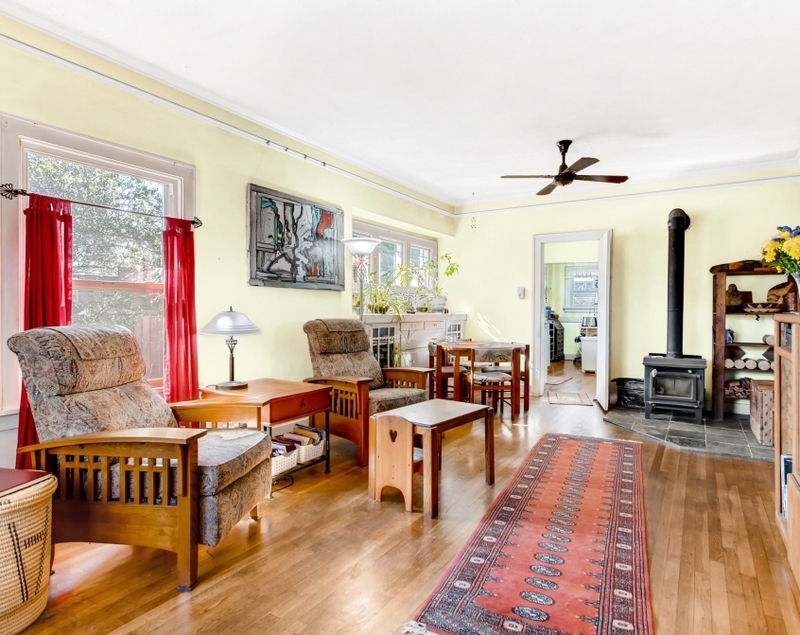 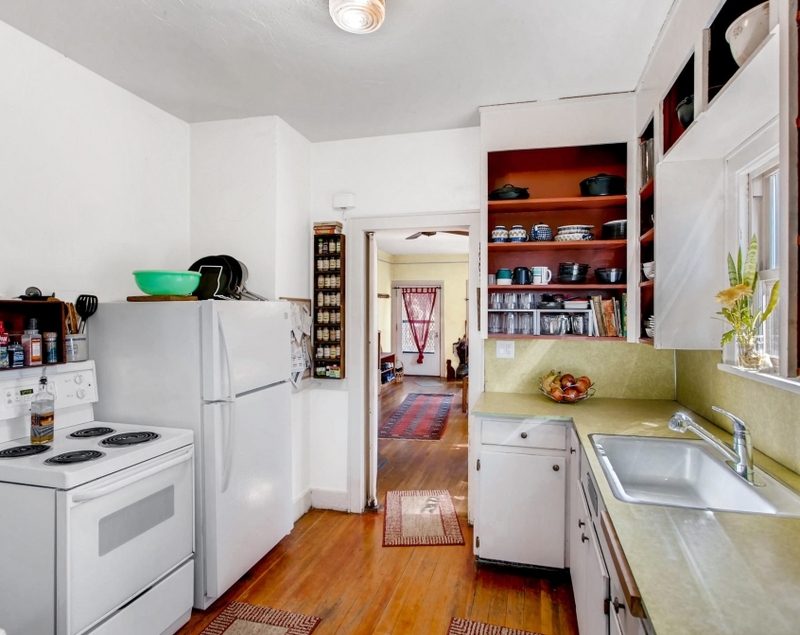 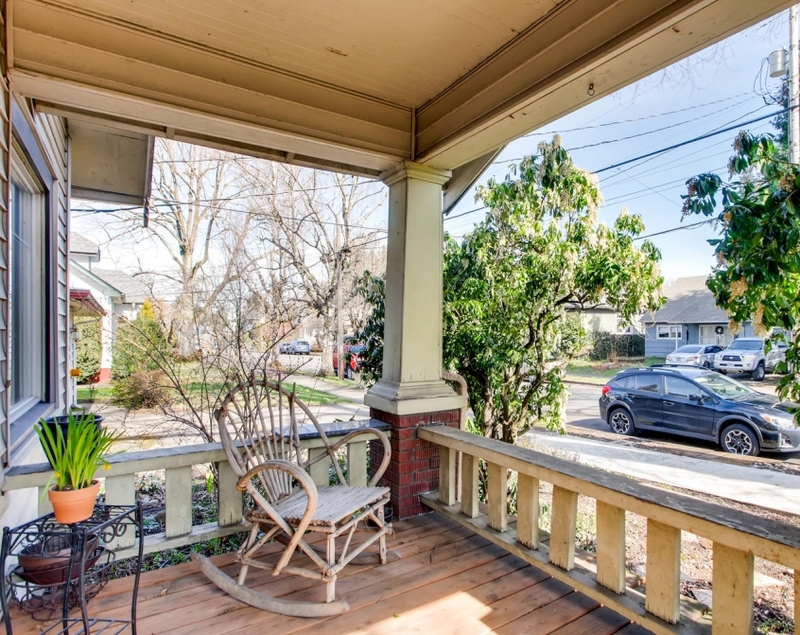 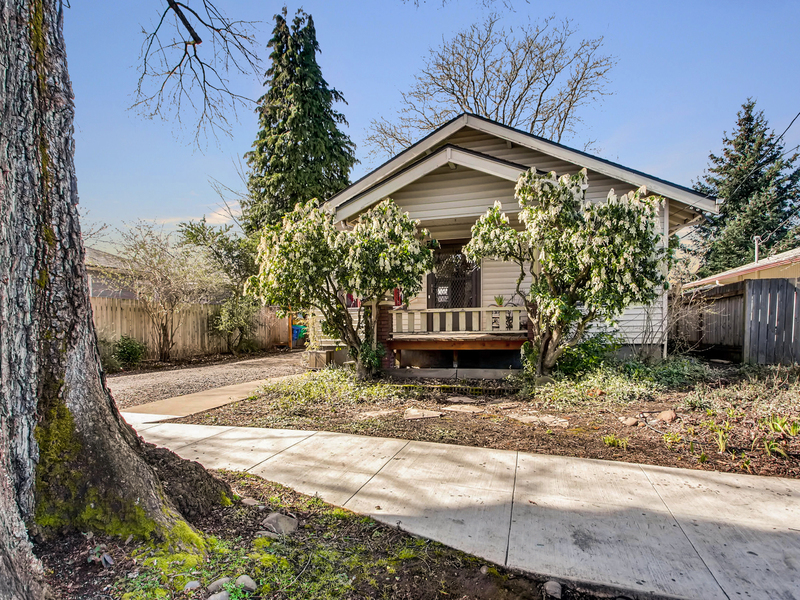 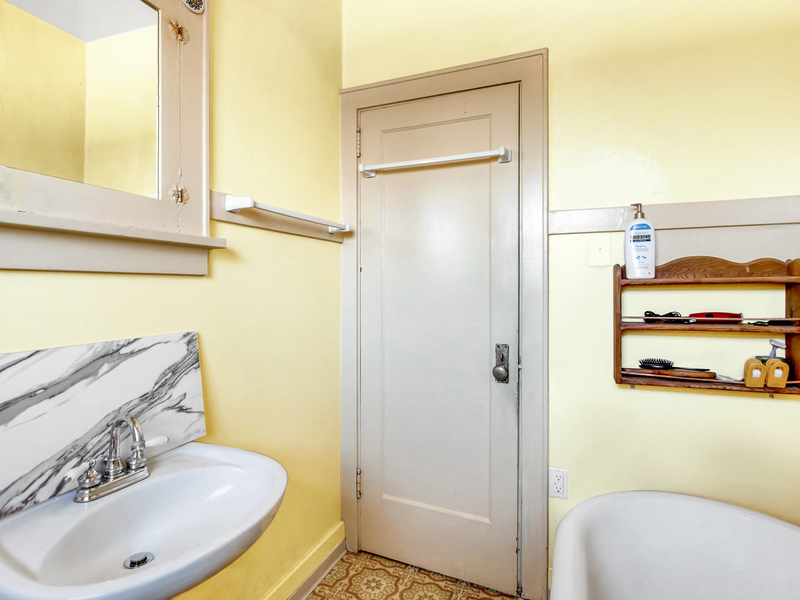 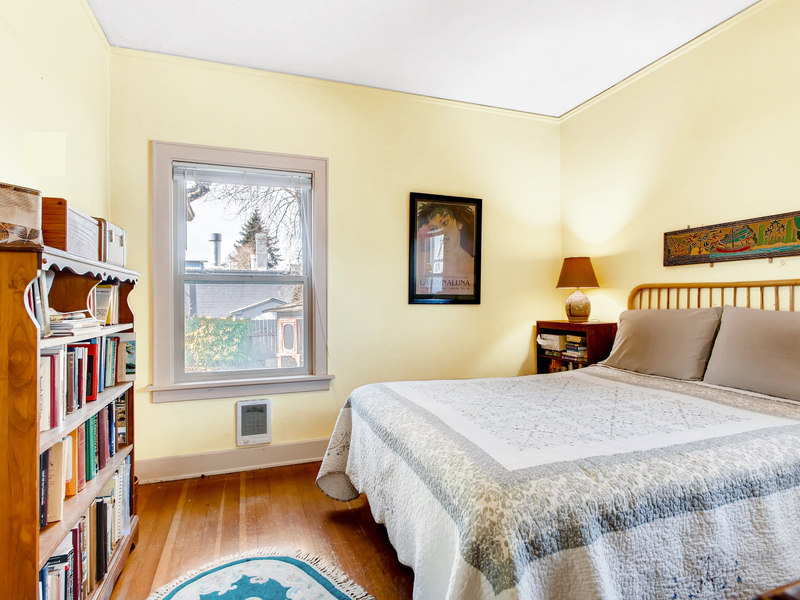 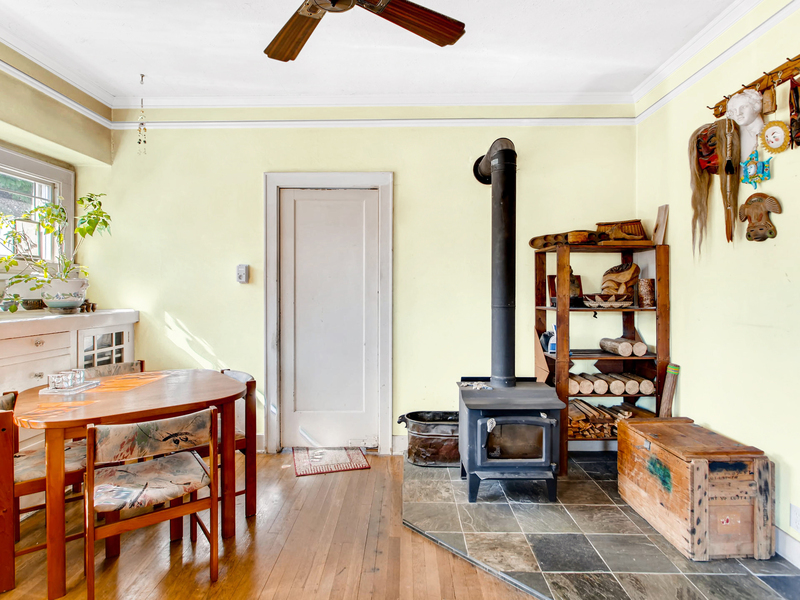 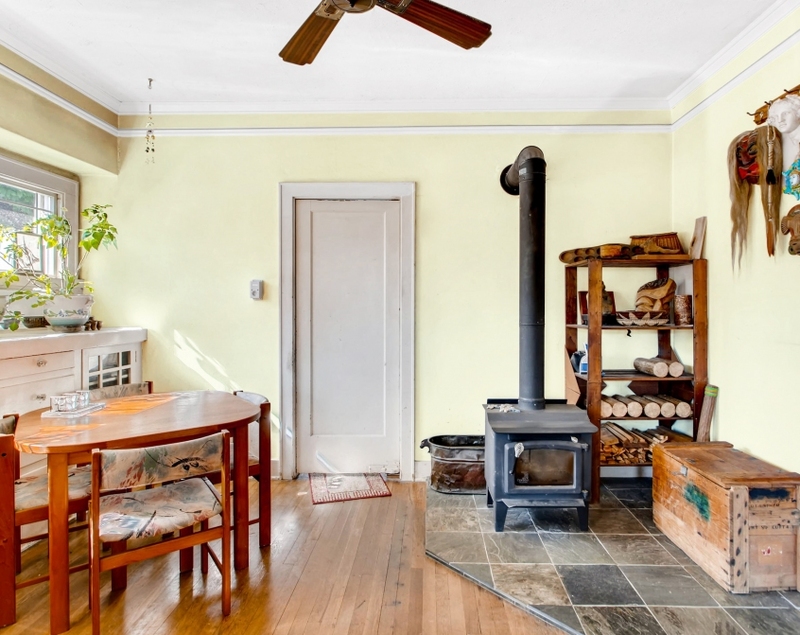 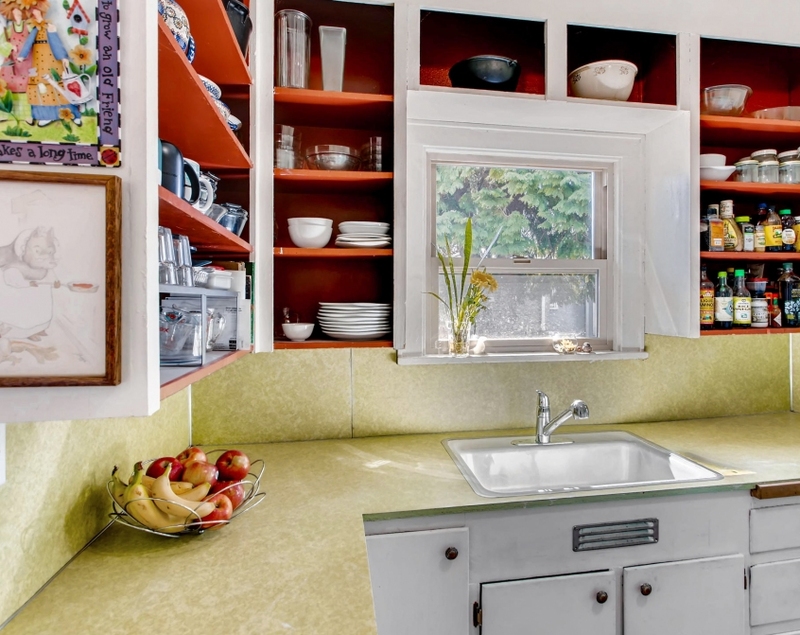 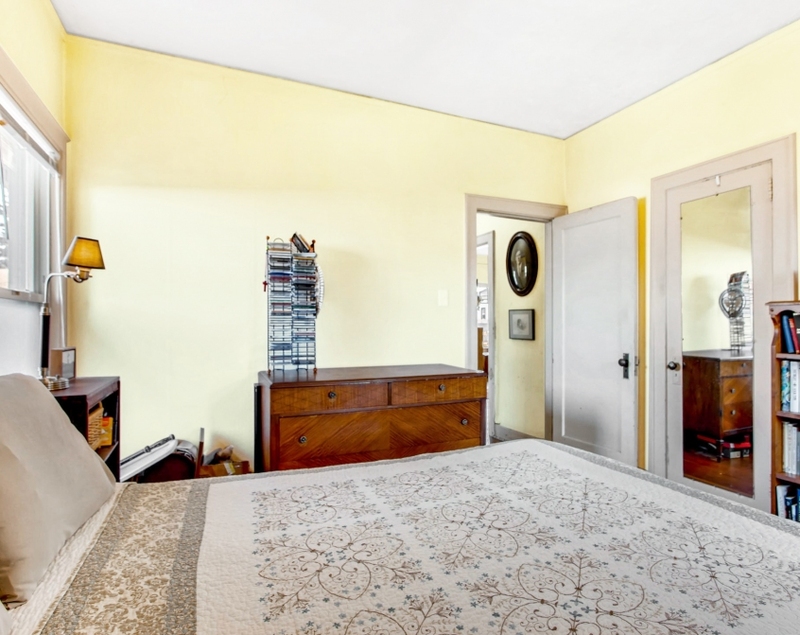 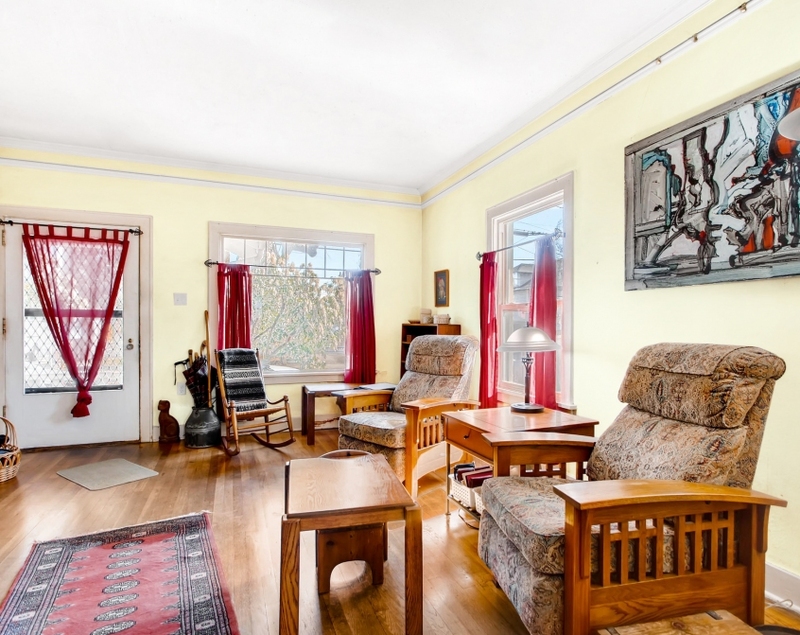 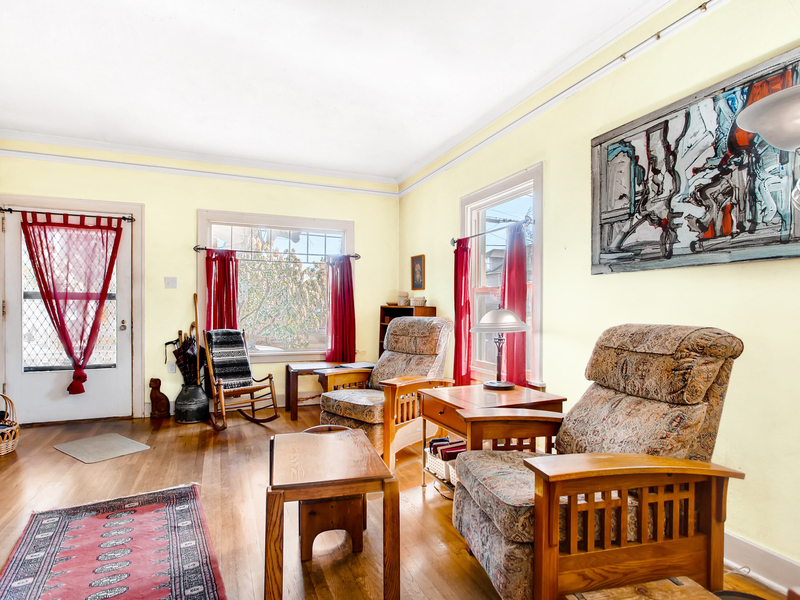 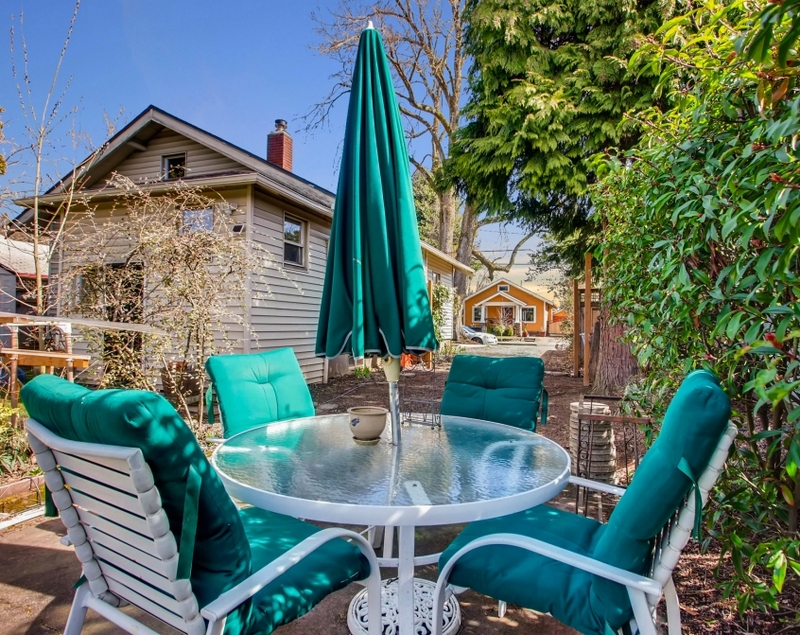 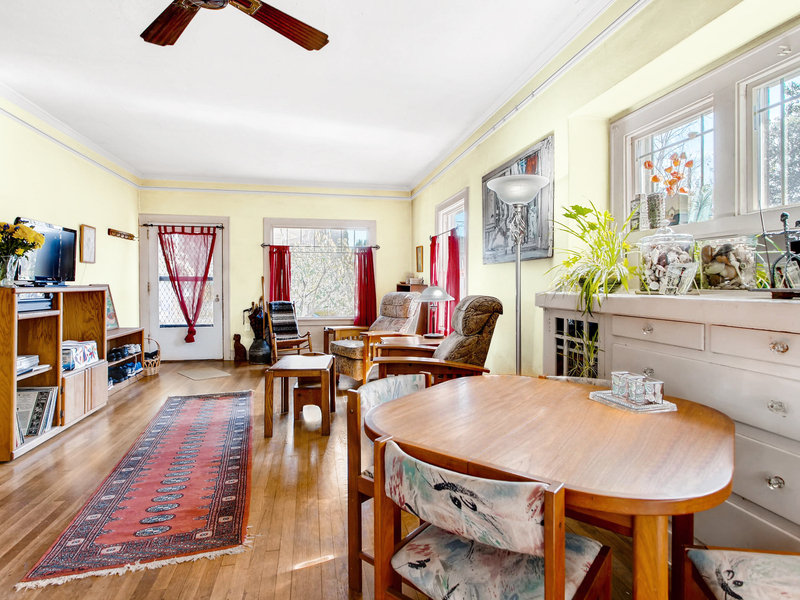 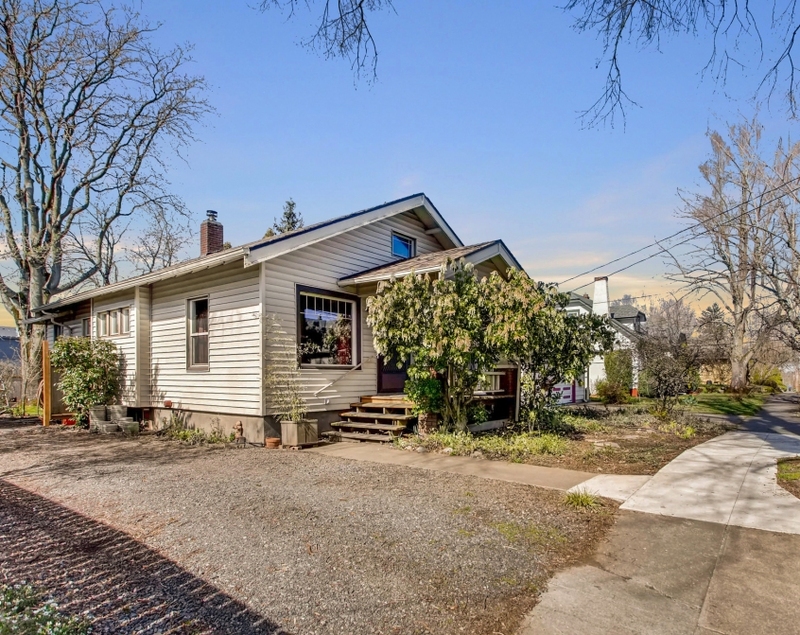 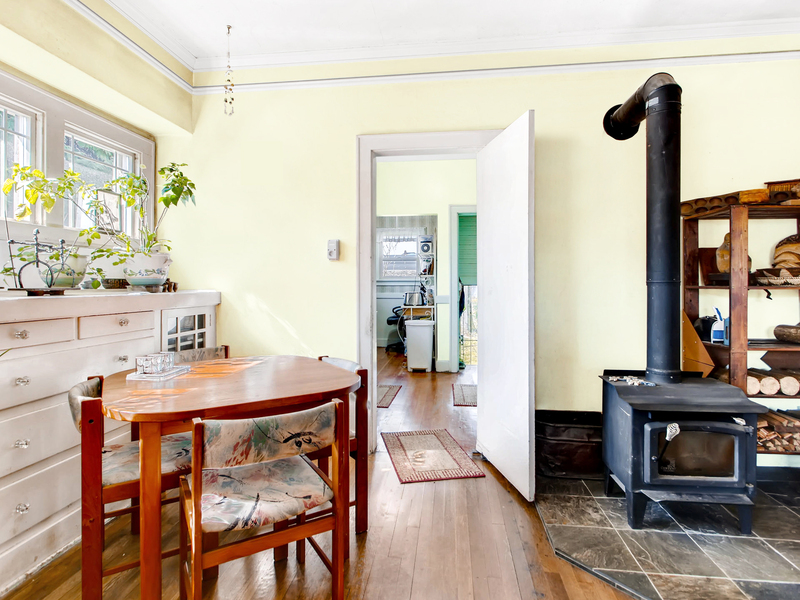 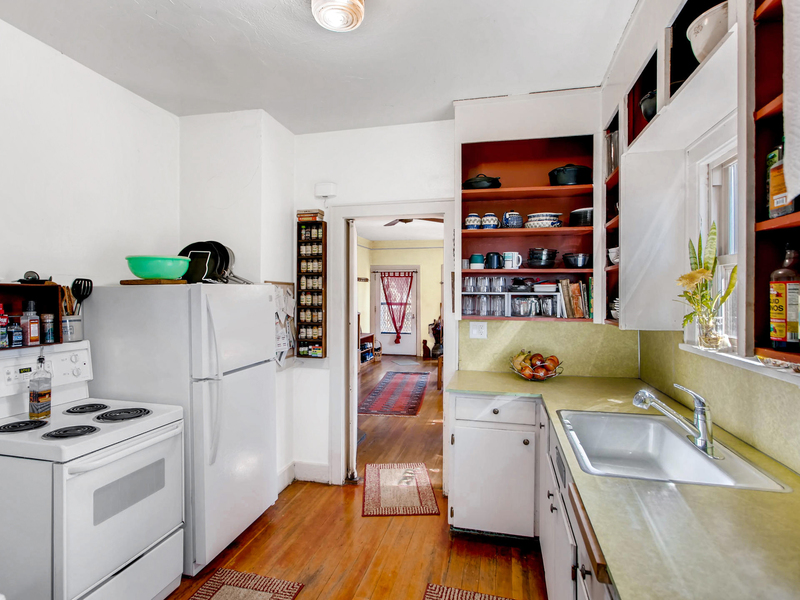 Welcome home to this absolutely charming 1925 Portland Bungalow. 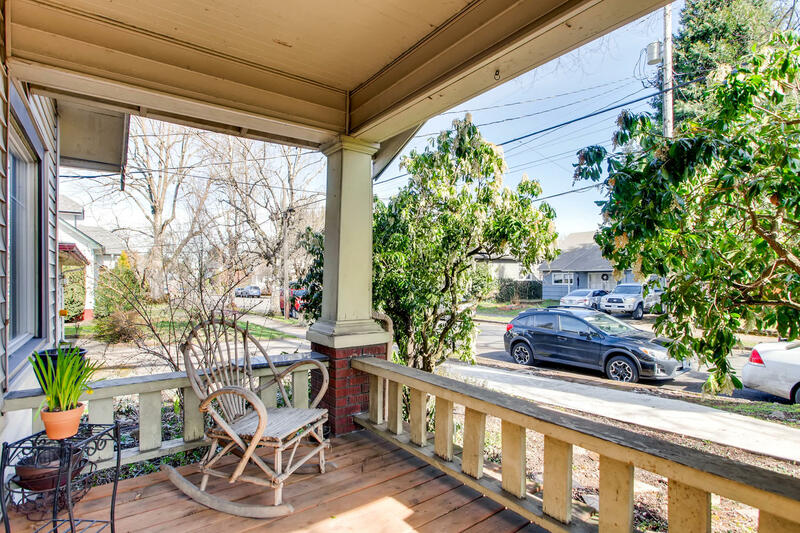 Conveniently located in the Richmond - South Tabor district and close to local parks, dining options, mass transit routes and more. 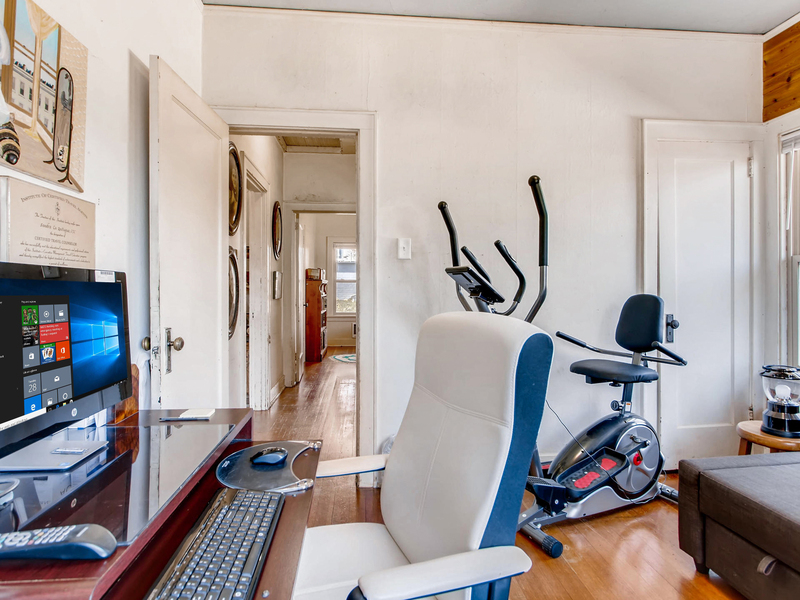 86 Walk Score and and a 98 Bike Score!! 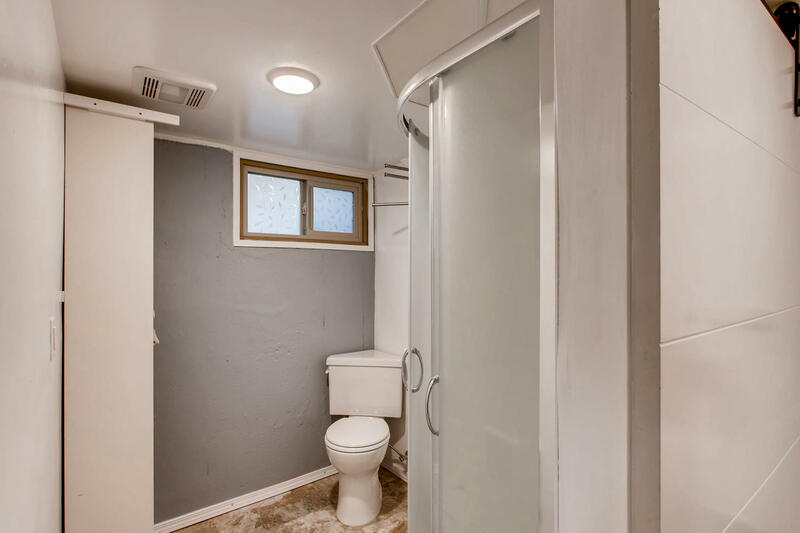 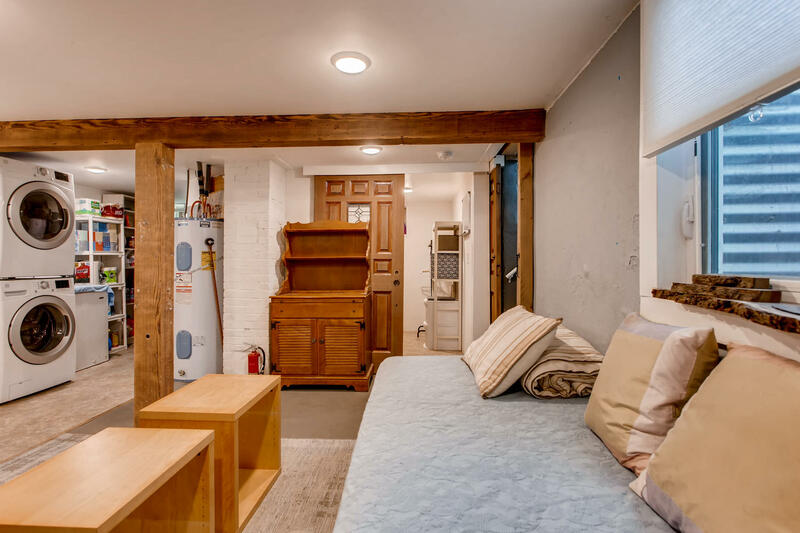 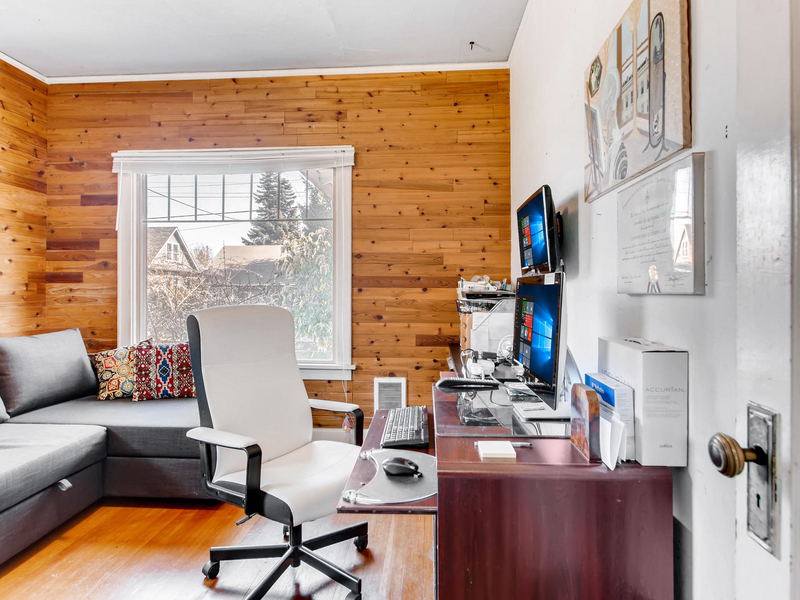 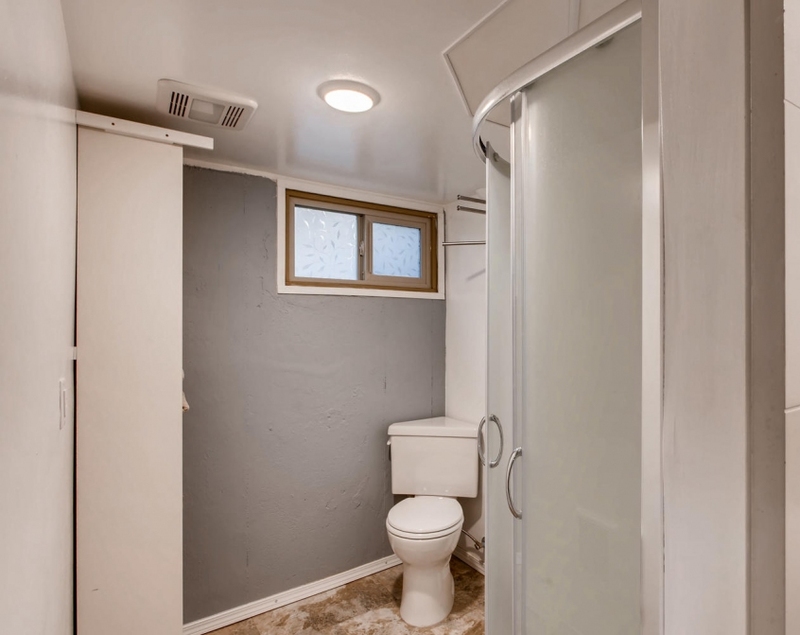 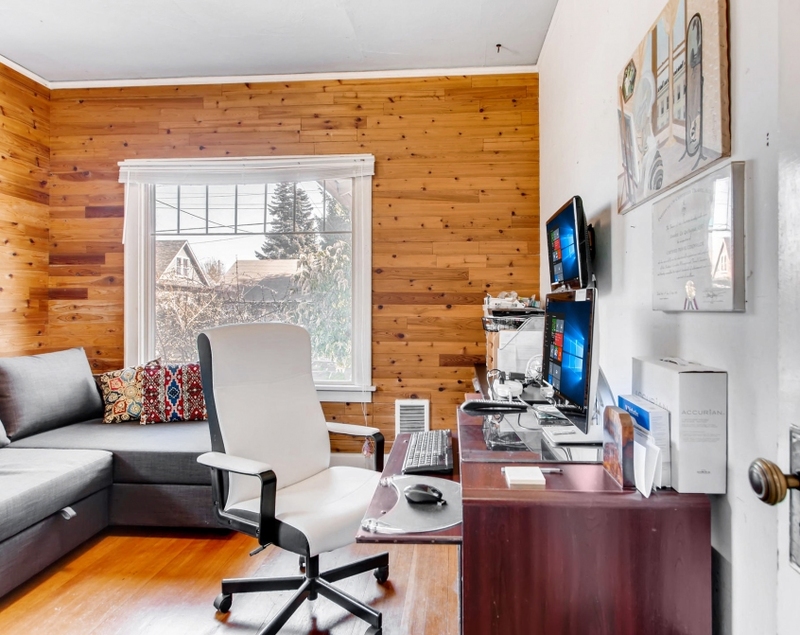 Boasting an abundance of great features like; hardwood floors, wood feature walls and built-ins, plus a slew of recent upgrades within the last 2 years: new plumbing and electrical throughout, insulation, water line, sewer line and sidewalk. 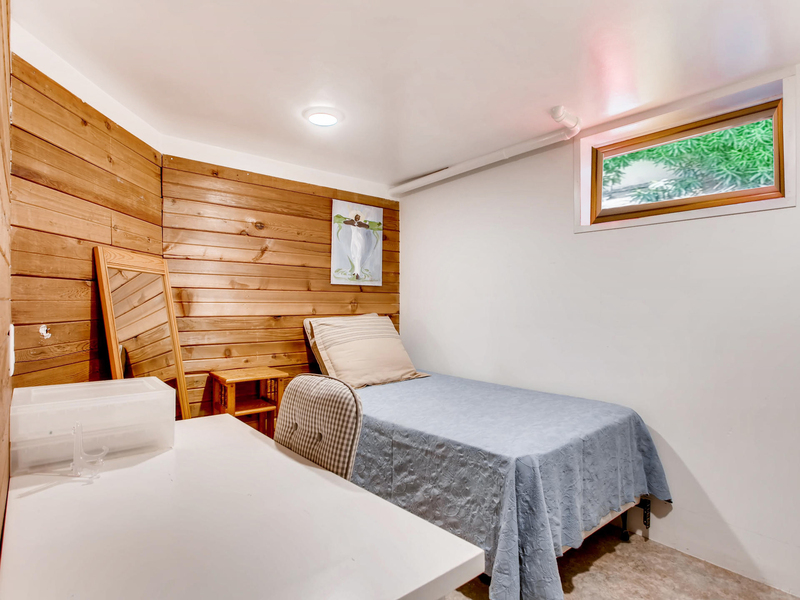 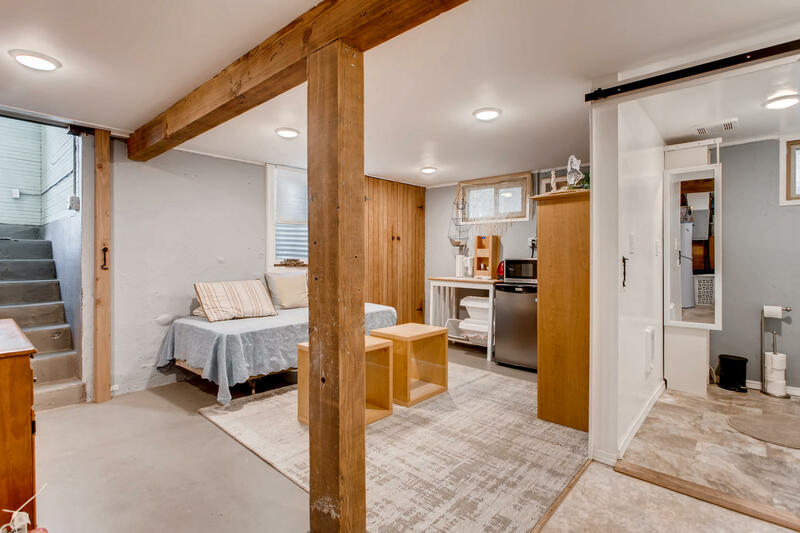 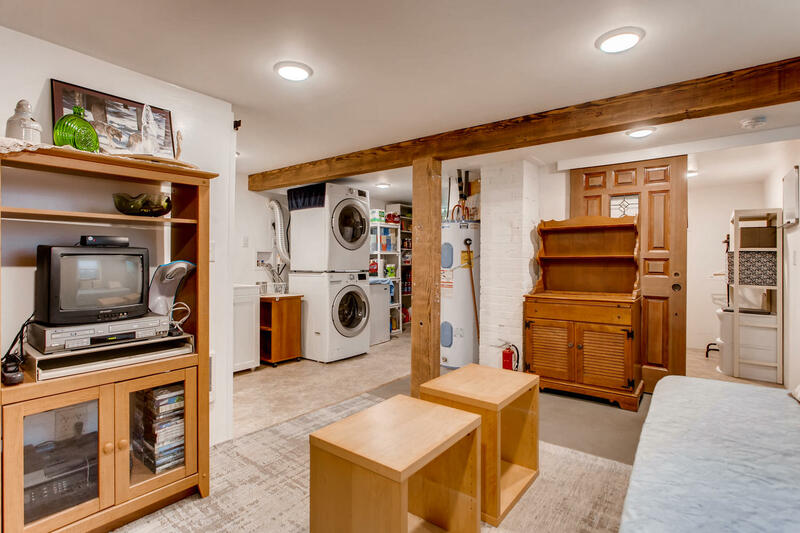 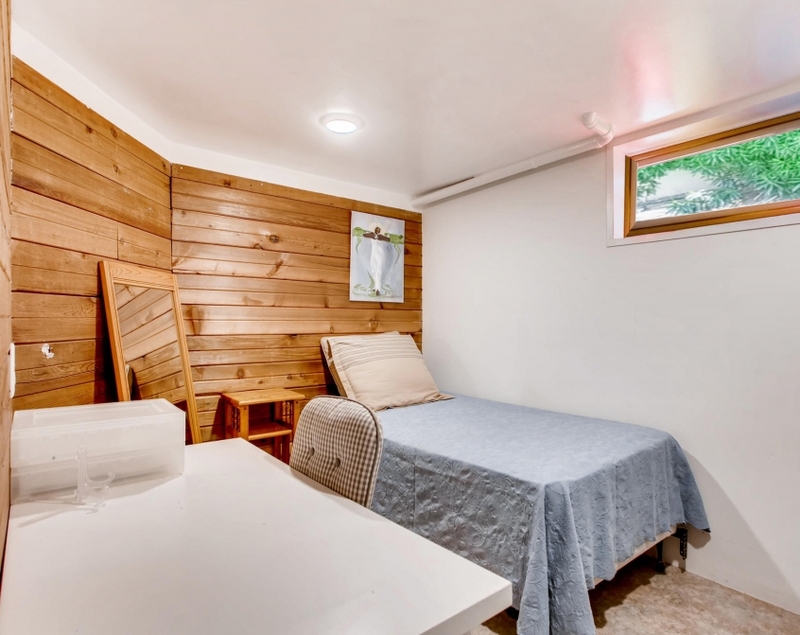 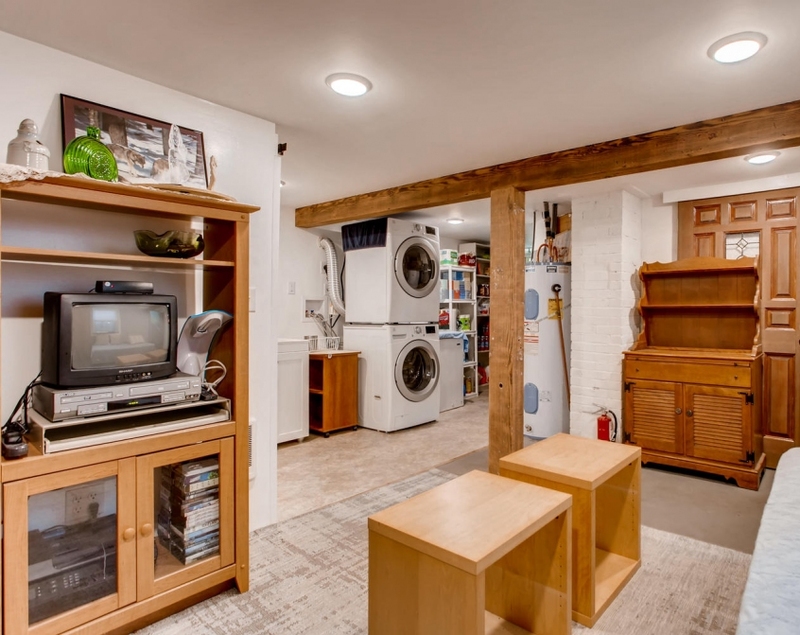 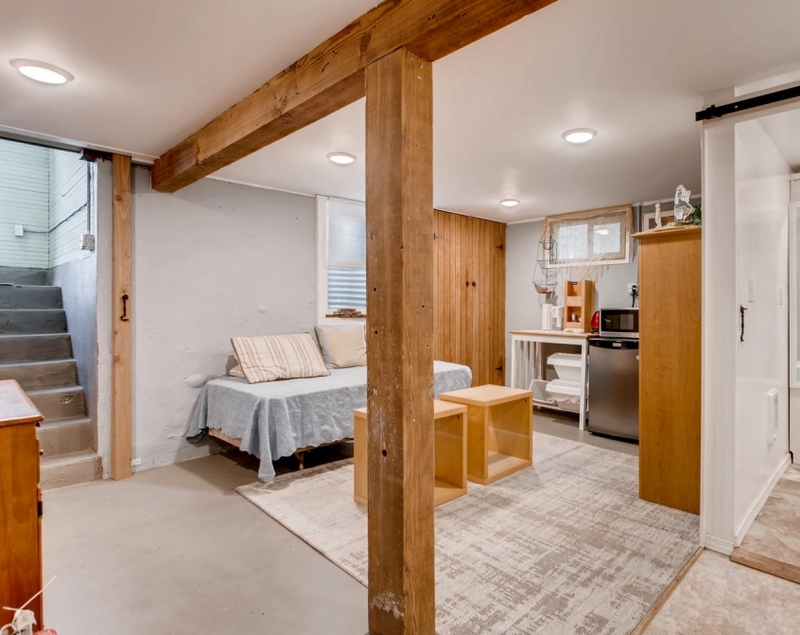 Don't forget to check out the recently finished basement, complete with living area, bedroom and bathroom. 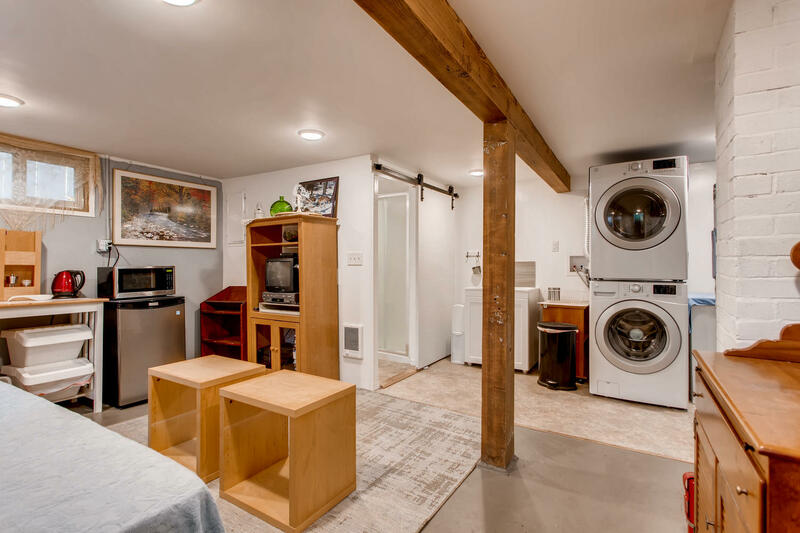 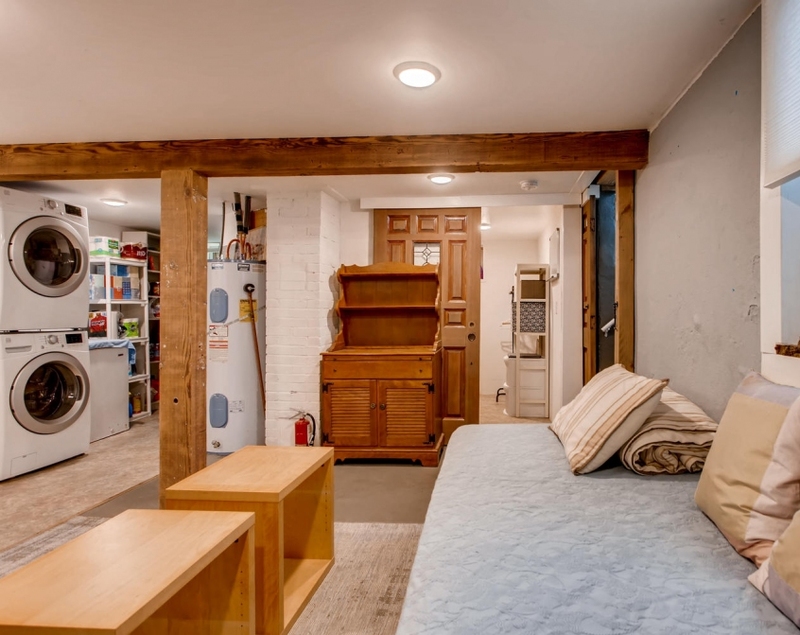 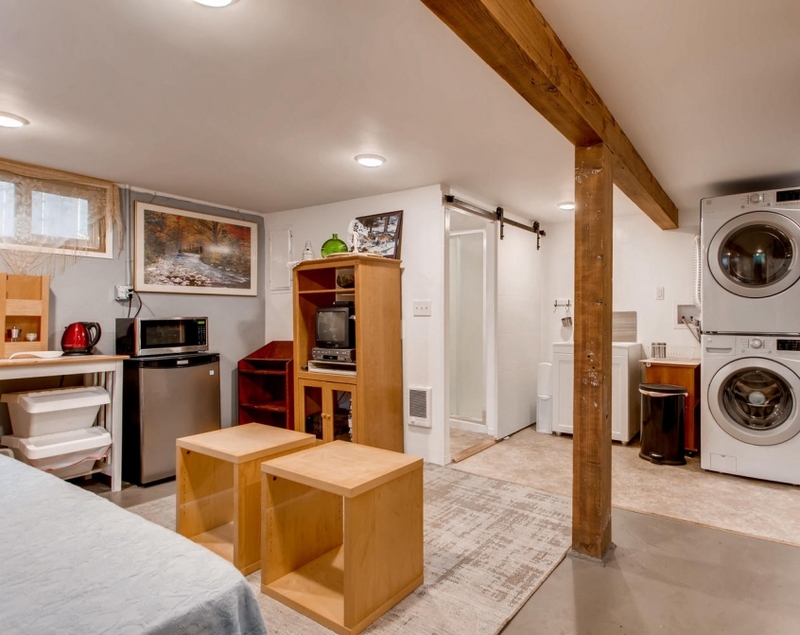 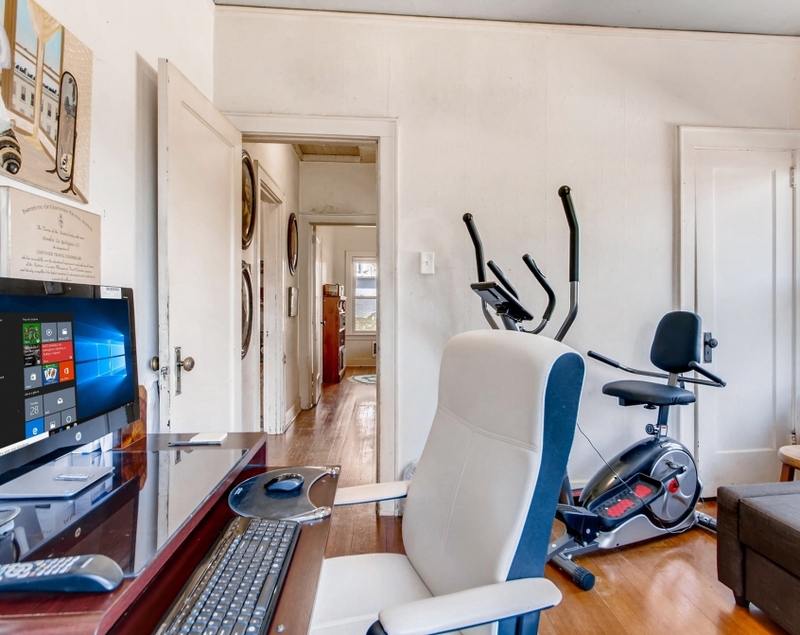 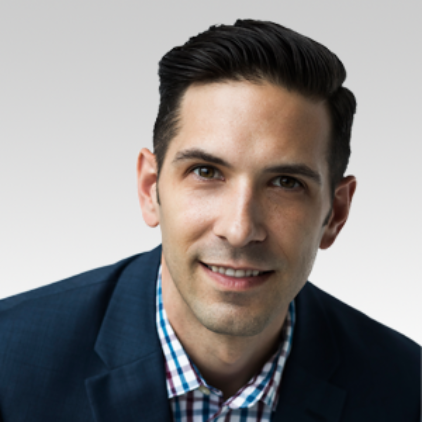 Potential investment / rental opportunity: AirBnB, etc. 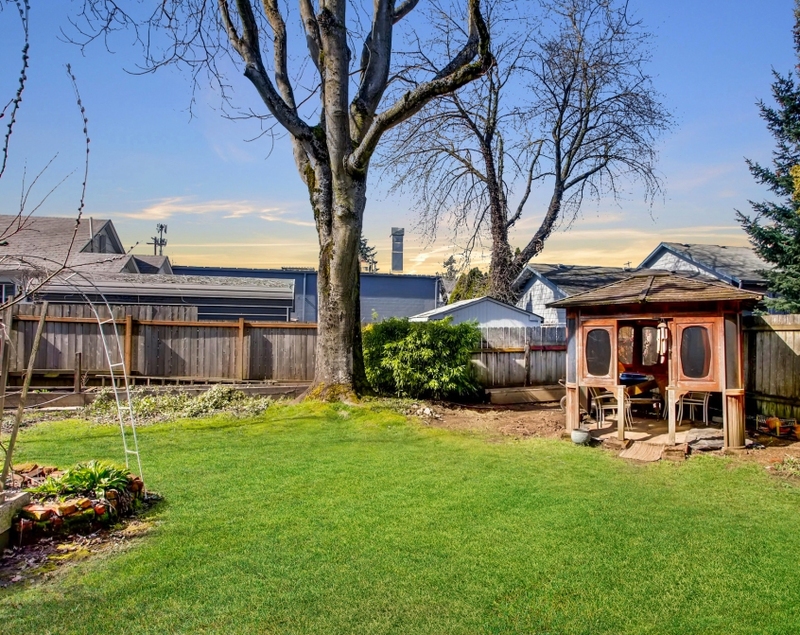 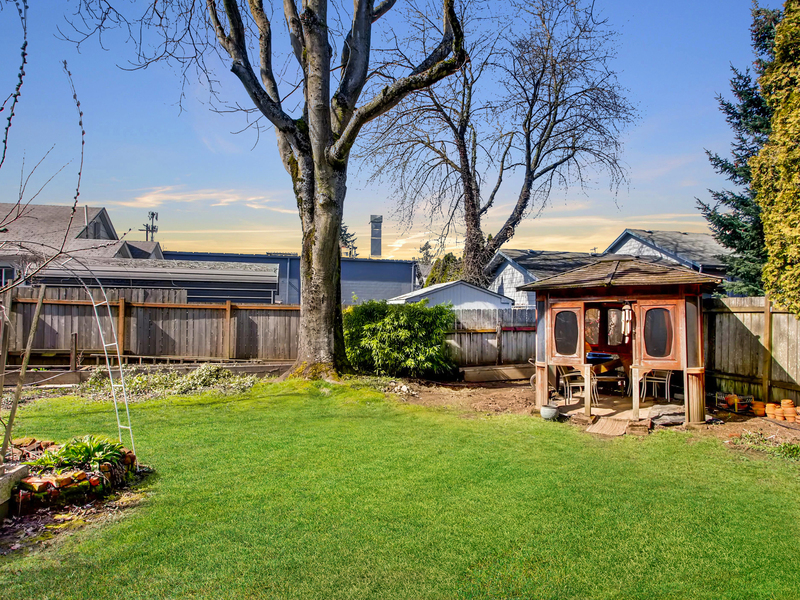 Enjoy the outdoors in the large fenced backyard, perfect for entertaining or some urban farming! 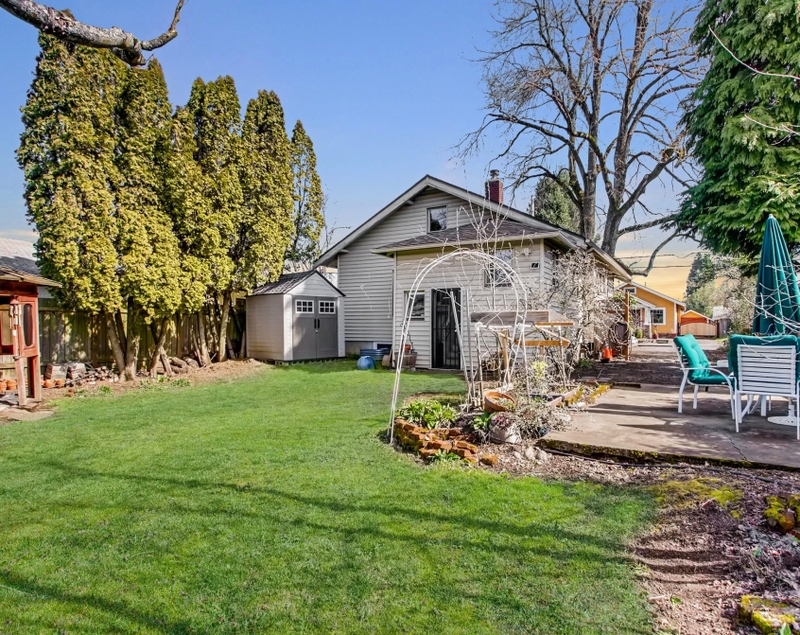 Extra long driveway with room for extra vehicle / RV parking.